If you’re lucky enough to have a guest bedroom, you know that they can come in all shapes, sizes and styles. 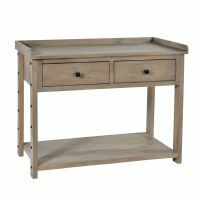 Here, at The Wooden Furniture Store, we’ve got some great ideas to create a welcoming and practical space for your guests. The most important thing you can provide for a guest is a good comfortable place to rest and twin beds can a sensible option. 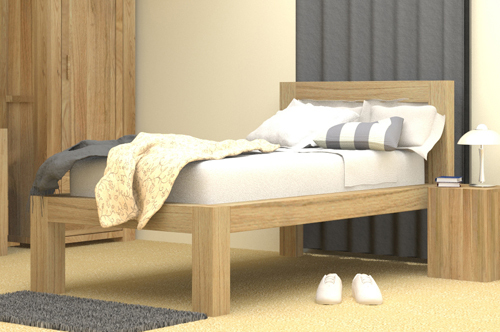 Our beautiful Atlas collection includes this stunning single bed frame. 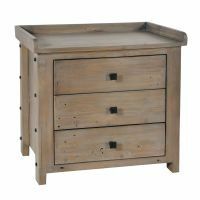 It has a substantial, chunky design with minimal styling and would make a great centre piece for any bedroom. The oak wood used in the frame has been finished with a beautiful varnish to bring out the woods natural grain and ensure that it’s hard wearing and durable. The bed is also available in a double and king size. 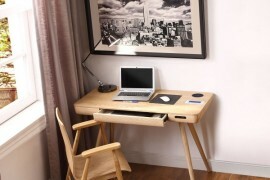 A bedside table and reading lamp are key items too for a guest bedroom. If you have space, one either side of the bed gives a sophisticated look to the room. 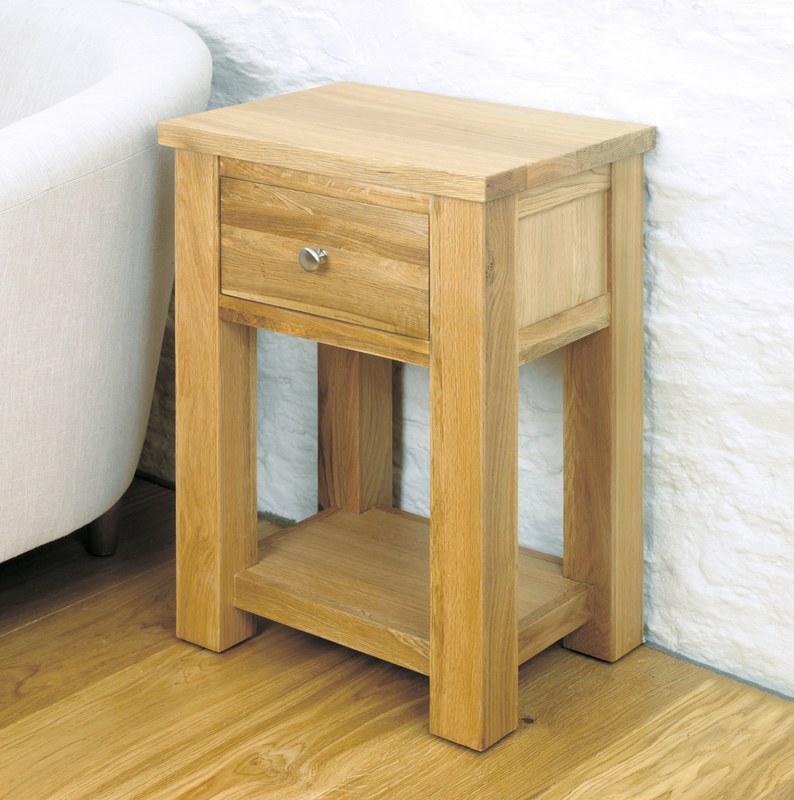 From our Aston Oak range this lamp table is a perfect option. 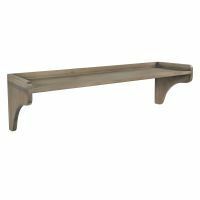 The table has a single drawer at the top, an open shelf for extra storage and is finished with a brushed steel two tone knob. To make your guests feel welcome, give them space to put everything they bring. A blanket box at the end of the bed offers a spot to stow a suitcase. 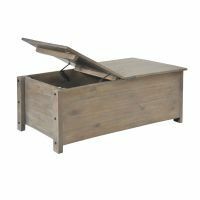 We love this blanket box from our Westbury Reclaimed Oak range. It has striking panel detail around the sides and is beautifully finished with a satin varnish to highlight the unique knots in the oak grain. 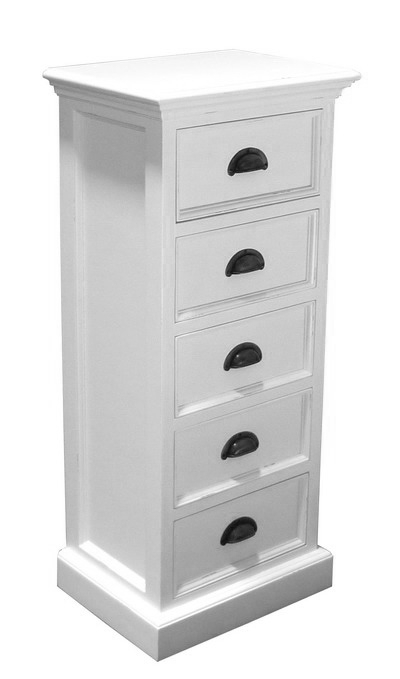 If space is tight in the room what about this elegant five drawer chest from our premium Whitehaven range? 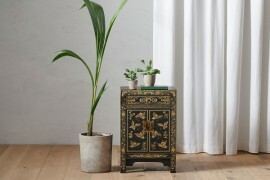 The chest is hand made to order from the highest quality mahogany and complemented with a white distressed paint look. Its simple design is complemented by contrasting metal cup handles and beautiful curved cornicing. 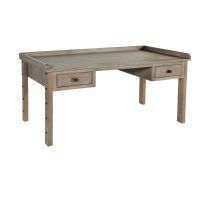 Please note that the Whitehaven range has a 12 week delivery time. 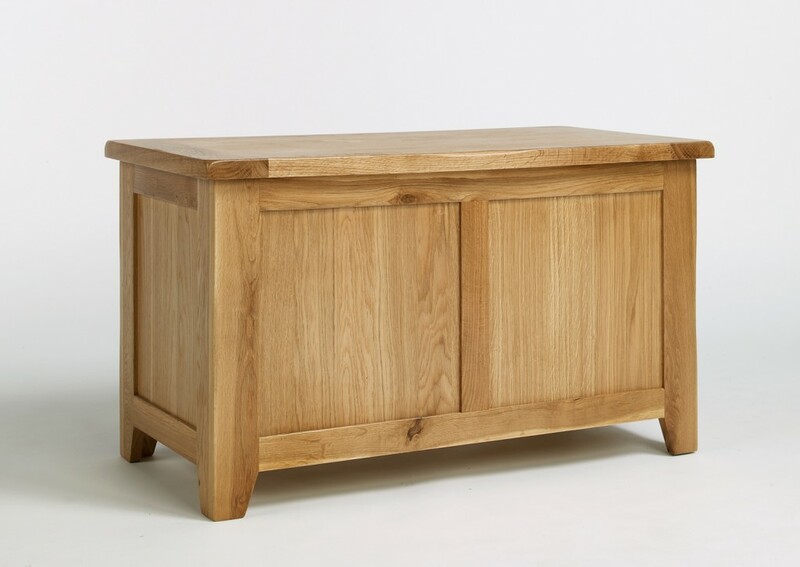 If your guest room has a bit more space, the Westbury Reclaimed Oak 2 over 3 chest is a ideal option. 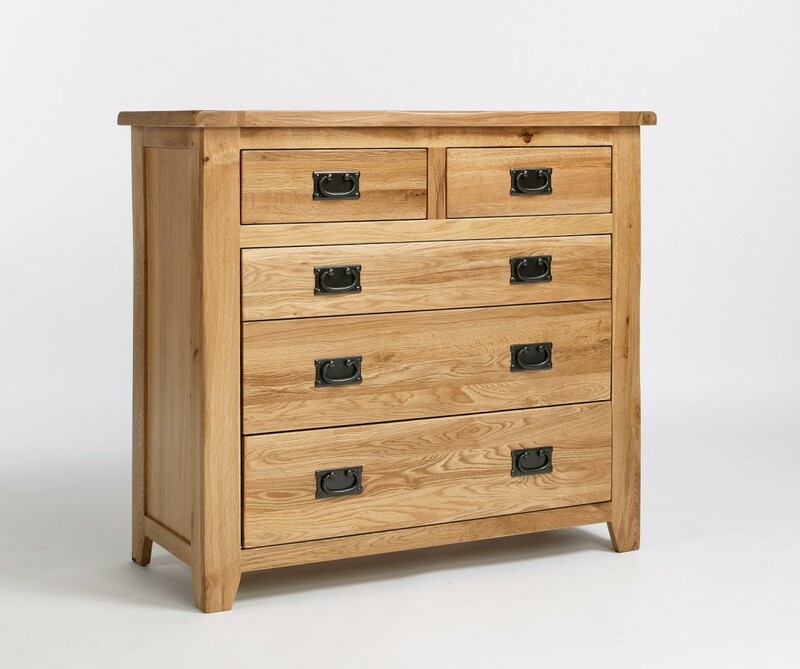 The chest has plenty of useful storage with 5 drawers and for extra design detail each drawer is finished with a classically styled dark metal handle which offsets the oak wood beautifully. 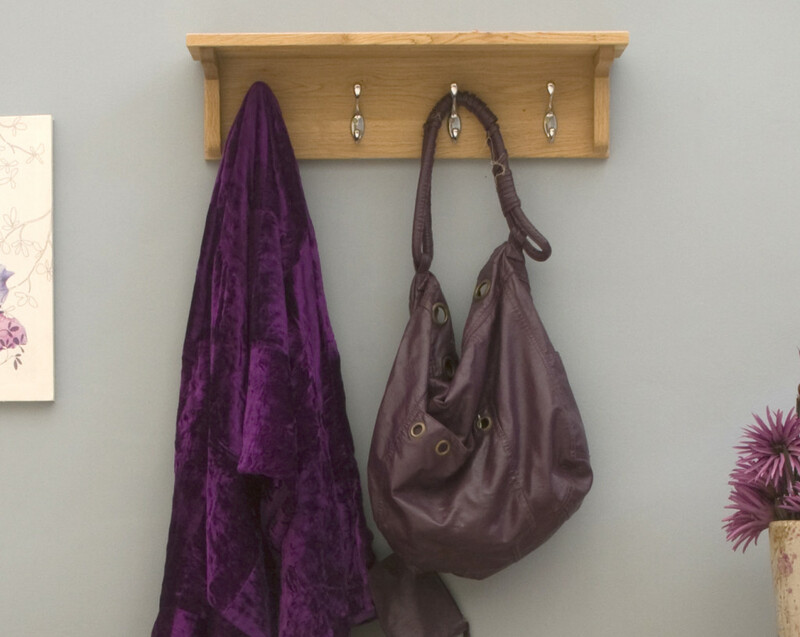 If there isn’t space for a wardrobe in the room, what about a wall mounted coat rack? The one from our Mobel Oak range has 4 hooks and a useful shelf above. Don’t forget to supply a few hangers too! A mirror with good light is a perfect finishing touch for a guest bedroom. 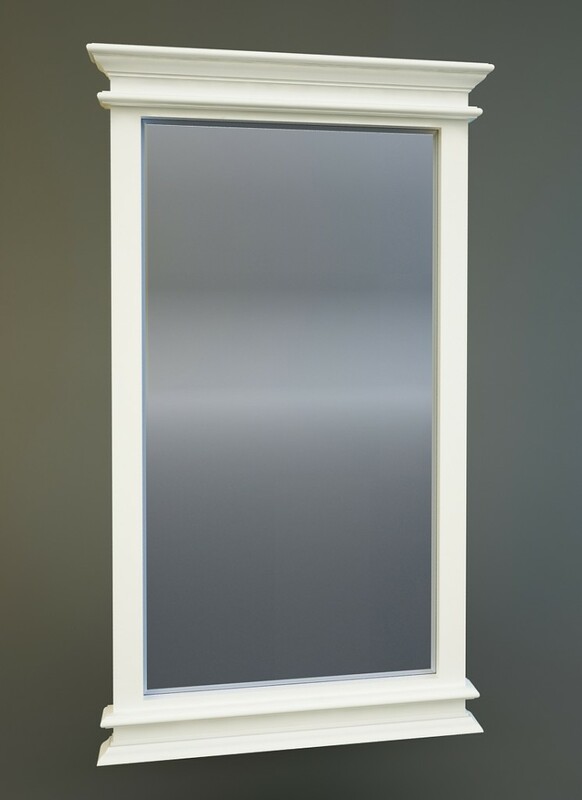 The Whitehaven painted mirror would be an elegant and striking addition to any guest room. The mirror is made to order from sustainable mahogany and is finished with a white paint distressed finish. We hope that these ideas inspire you make the most of your guest bedroom. 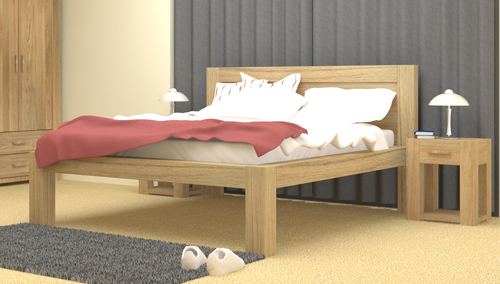 To see our wooden bedroom furniture ranges click here. 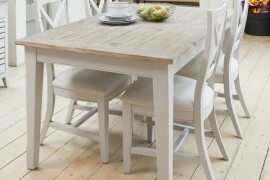 Remember all furniture from the Wooden Furniture Store is delivered within 10 days and arrives fully assembled. So why not order today?